For many, the Berlinette Alpine A110 is one of the most beautiful creations of automotive history, like the Porsche 911 or the Jaguar E Type. She has won the World Rally Championship in 1973. 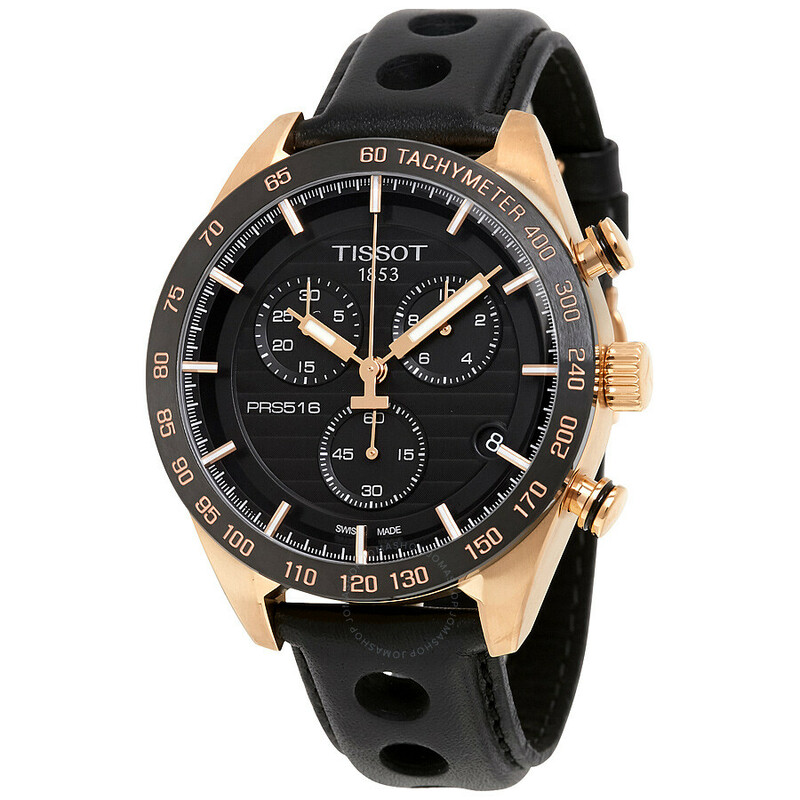 And at the time, she was a partner with the watch brand Tissot. Both brands have also raced together in 1978, when Renault won the only victory in its history to the Le Mans 24 Hours with Alpine A442B. 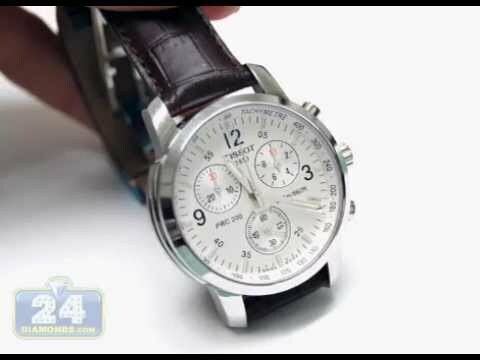 It is to revive this glorious past that Tissot decided to renew this year its collaboration with the French manufacturer. 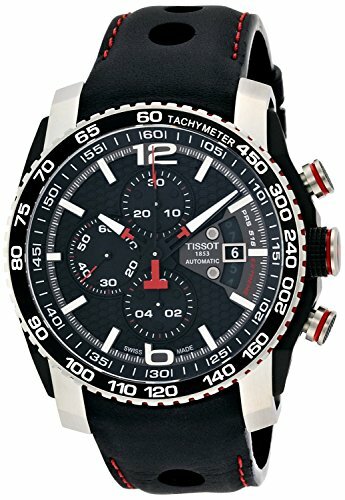 This association was inaugurated during the 24 Hours of Le Mans 2015, which marked the great return of Alpine in this mythical race. 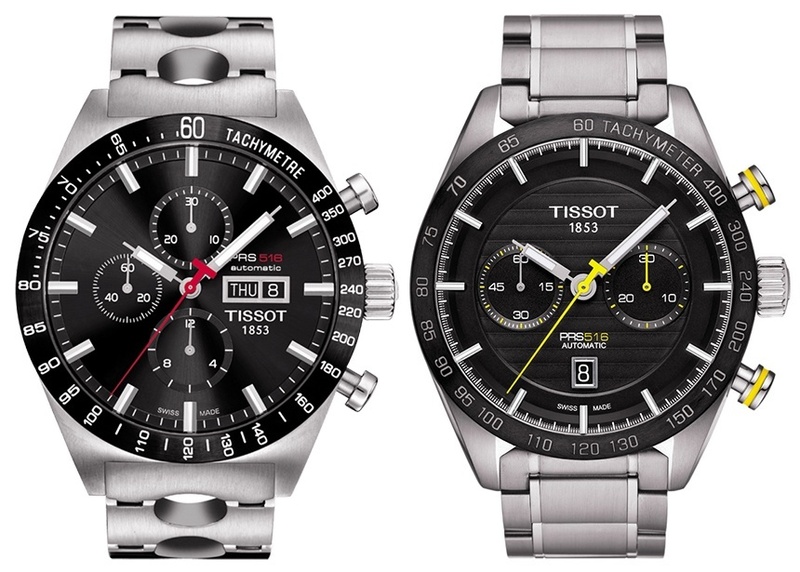 For the occasion, the Swiss brand wanted to pay tribute to these cars by unveiling the chronograph PRS 516, which multiplies the winks to this self-entered legend. 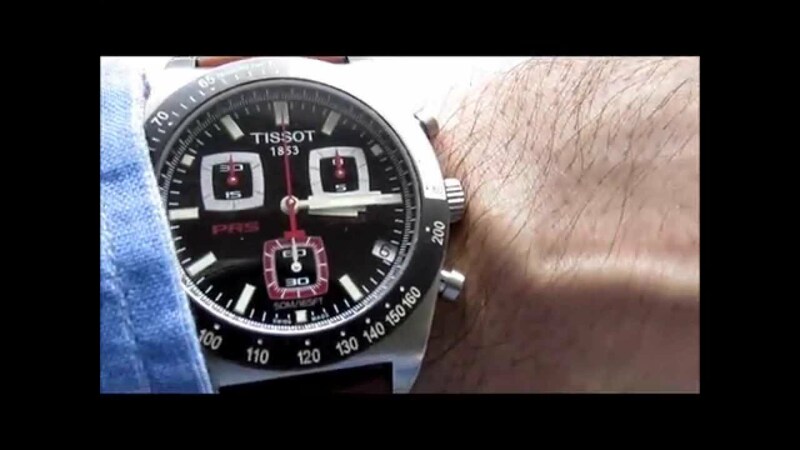 The Tissot PRS 516 watch borrows many stylistic elements from the Alpine, such as the perforations of the bracelet recalling those of the steering wheel of the car, but also the model PR 516 marketed in 1965. 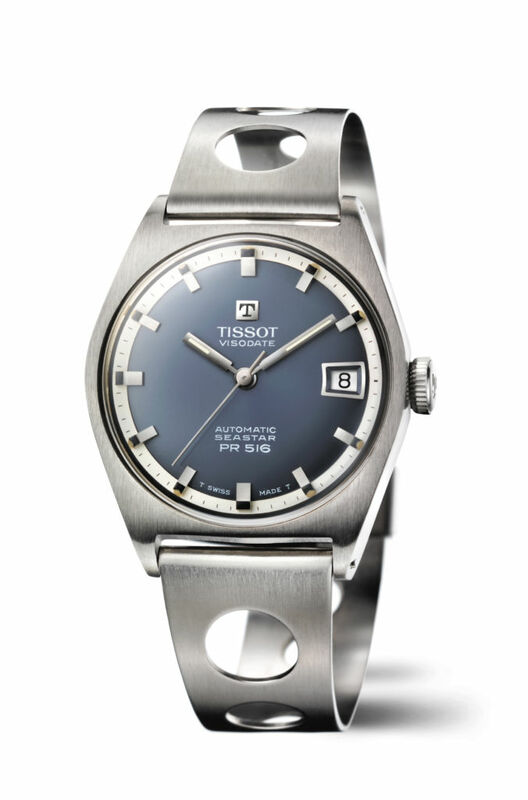 This is notably the case of its box, whose shape Slightly angular evokes the original model, just like the pushers inspired by the pistons of an engine. 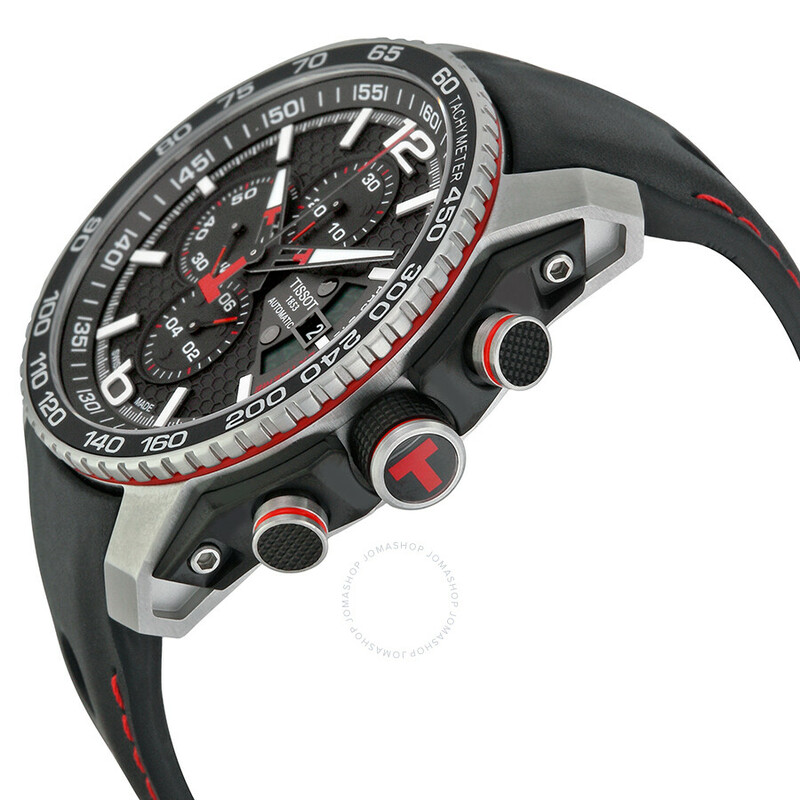 But what constitutes the main characteristic of this chronograph, and which also refers to the timepiece imagined in the 1960s, are the suspended indexes under which the needles pass. 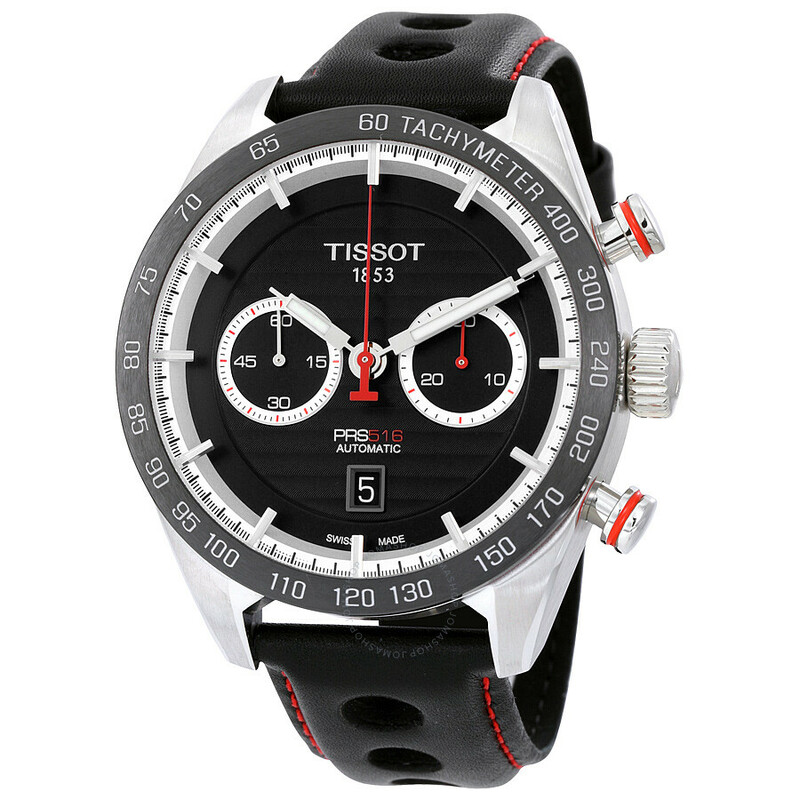 The bezel is made of ceramic or carbon, materials dear to the racing car, just like the carbon fiber that composes the dial. 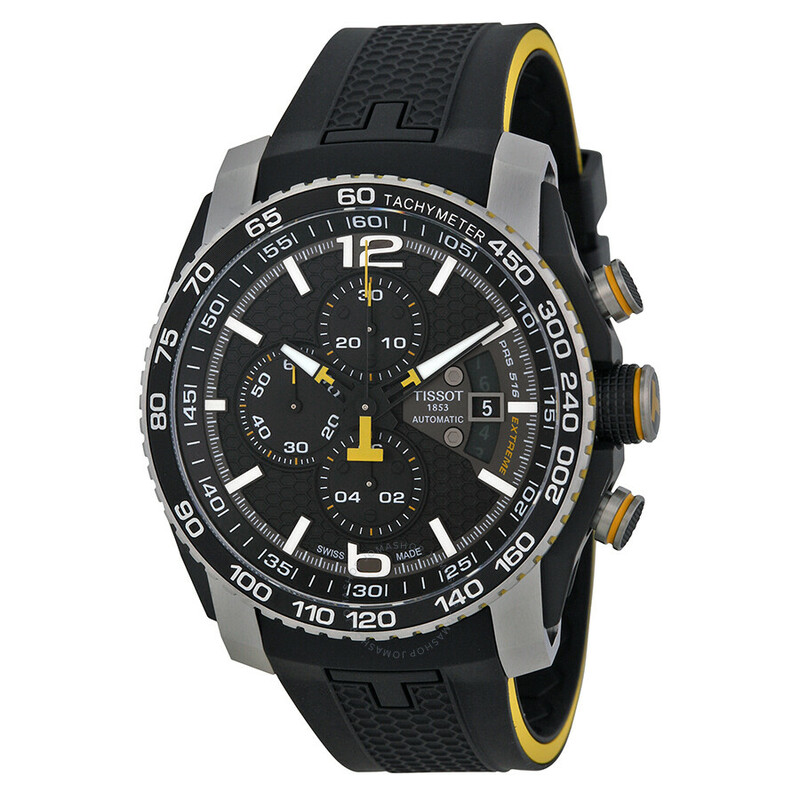 Its large 45 mm diameter case, adorned with an antireflective domed sapphire crystal, should ensure an excellent readability of the hour, even for pilots launched at high speed on the asphalt. 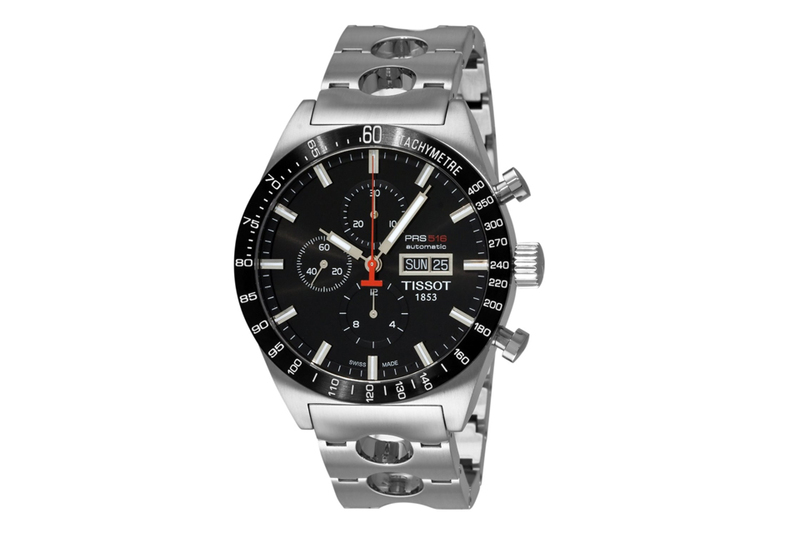 The Tissot PRS 516 is equipped with an automatic ETA caliber with a comfortable reserve of 60 hours. 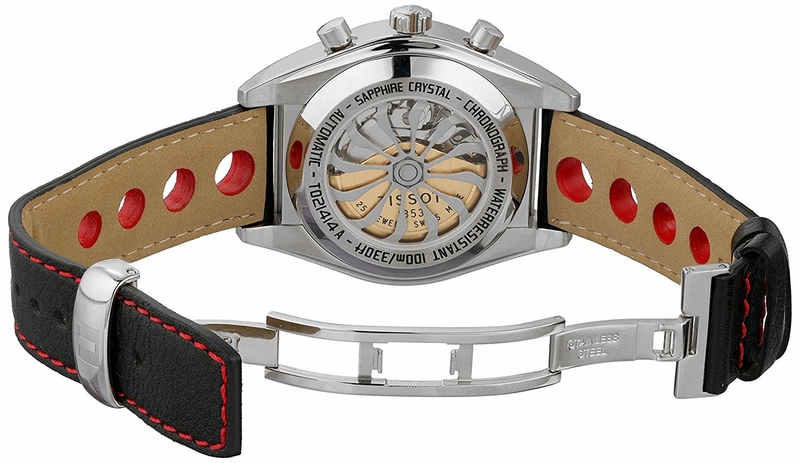 Final reminder to the world of motor racing: the wheel-shaped rotor, which can be seen through the bottom of the box. 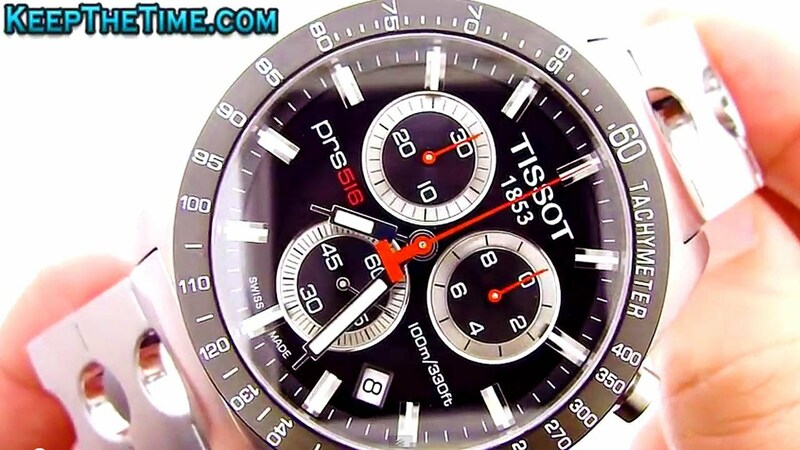 For those interested, the Tissot PRS 516 will be available for the next school year starting at 1,850 euros.